The School of Law is delighted to announce that is has secured recognition of UL Law programmes by the Bar Council of India. 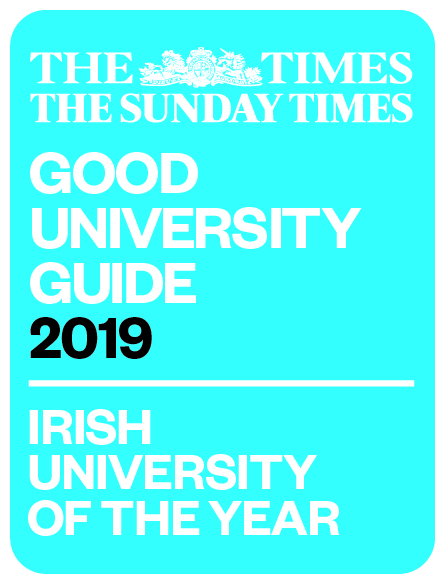 The School of Law, University of Limerick, is only the second law school in Ireland to achieve such recognition. The approval process saw a week-long visit of a high level delegation of the Bar Council of India to Limerick in August 2017. During this visit, the delegation meet with staff and students of the School of Law as well as with key stakeholders and representatives of the wider University, including the President of UL and senior staff from the Library, Language Centre, International Education Division, Writing Centre etc. The recognition process was co-ordinated by Dr Kathryn O’Sullivan, School of Law. This is another great endorsement – at an international level – of the law programmes delivered by the School of Law and will ensure the further internationalisation of the School and its student base over the coming years.